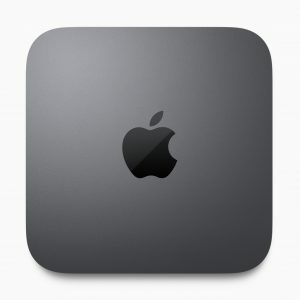 Host the new mac mini or mac mini server with fidonet.com! Want your own Mac server? The all new mac mini is an incredibly powerful server at an amazing price. Hosting with Fido allows your mac mini to be used worldwide with stunning speed and security. Low Price. Not Low Performance! The mac mini harness amazing power in an amazing form factor. Faster than rack mount servers at twice the price, this beauty is ideal for the small business who are just starting out and need their own dedicated server with email, calendaring, contact management and more. The security and simplicity of OSX and OSX Server that you already know, running any application you want – its your machine. Low cost bandwidth – Fido are connected to multiple Tier-1 providers offering a true blend of the best, as well as direct connections to UK peering exchanges such as LINX and LoNAP. We supply the mac mini / Mac Pro. They’re yours, hosted in our data centre. At the end of the contract you can opt to have the hardware shipped to you, or you can donate it to a local school / charity and get some tax relief.